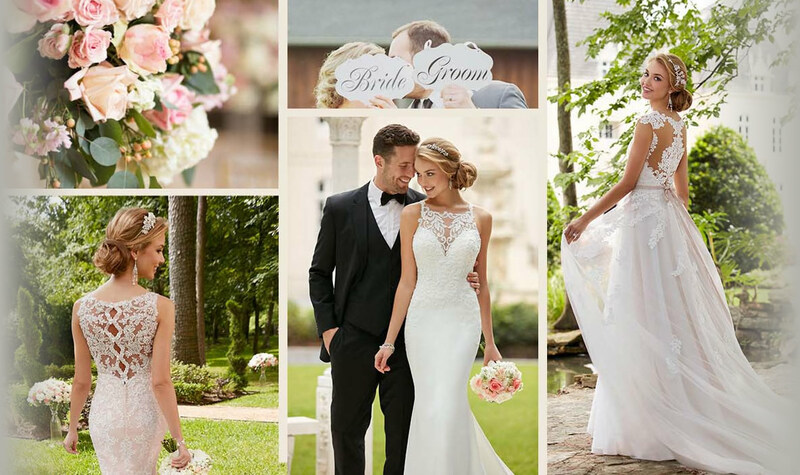 Welcome to Sarah Louise Bridal and thank you for considering us to help you choose the perfect gown for your wedding day. 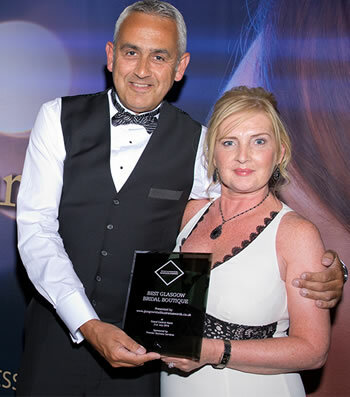 We have won best bridal shop in Glasgow at the Glasgow Retail Business Awards 2016 . We are a long established Scottish bridal store situated in the heart of Glasgow City Centre and stock a range of wedding gowns by many leading wedding dress designers such as Justin Alexander, Lady Bird, Luna Novias, Maggie Sottero, MoriLee, Stella York & True Brides, some of whom are exclusive to us. For bridesmaids we have dresses by MoriLee, Sorella Vita and True Brides. We also stock a range of accessories including shoes, jewellery, tiaras and veils that will compliment your gown. We also provide an excellent fitting and alterations service. When you visit us we aim to ensure that you and your family are able to relax in a pleasant and friendly atmosphere and be assisted by highly professional and experienced staff as we know that your wedding day is one of the most important days of your life. 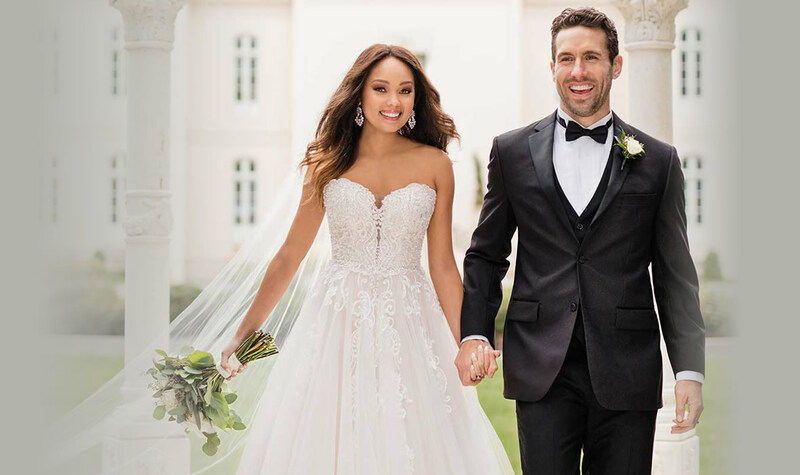 We aim to ensure that when you choose your wedding gown from Sarah Louise Bridal Glasgow you will enjoy the experience and treasure the memory for the rest of your life.